Everyone uses the Internet and this is why people are taking advantage of the benefits they can get from the world of Internet. Whether you are a business owner or you are a customer, the Internet is still helpful to you. Aside from all of the social media platforms and networks, there are websites that are useful to both the customers and the business owners. When you are buying an item in an online business, you would prefer to know some information about the product and what it does to the people who have used the product already. Yes, it is a lot easier to purchase products online, but it is also important that you gather more information about the seller or the product. This is where Social Proof comes in. Social proof is the part of the Internet world where users can help each other, especially if same Internet users patronize the product. 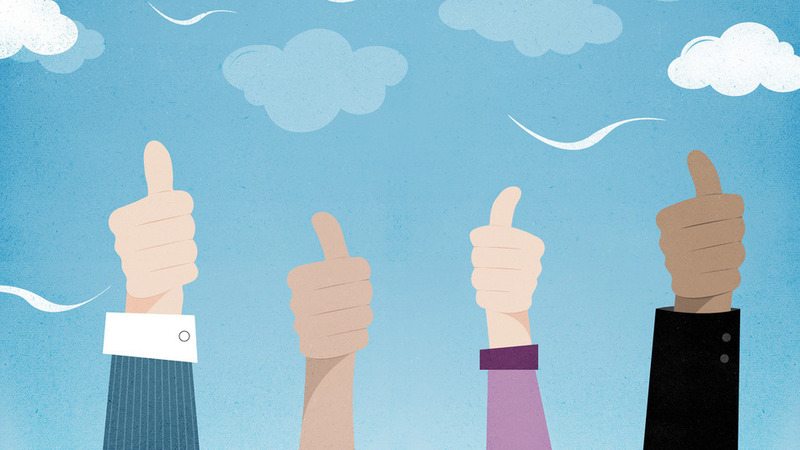 Social proof is a way to provide feedback to any product available in the market. Social proof is a way to give reviews on any online business after you have tried the company’s product. This can be both in a positive and negative way. If you look on Amazon.com or Yelp.com, almost all companies that you can find already have their feedback. It helps decrease the risk that a customer might take when purchasing a product. 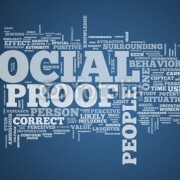 Why do you need Social Proof? If a company receives reviews, then it will be more easier for you to decide whether you would like to proceed in purchasing the item or not. You will be able to feel more comfortable in buying the item because you were able to read other users feedback. Social proof is a user generated content. It would be best to invite your customers to like and be part of your product’s story. This is where the users make their comments public and available to other users. A user generated content can include photographs, videos, articles, blogs and online reviews. The information they provided can be shared on Social Media networks like Facebook, Twitter and Instagram. If your company receives a feedback about any of your products, then their testimonies can help you gather prospects and convert those prospects into customers. Your business can establish its name. As you receive more positive social proof through testimonials, then your chances for endorsement can also go higher. If you want to know more about social proof, then you should keep reading our website.